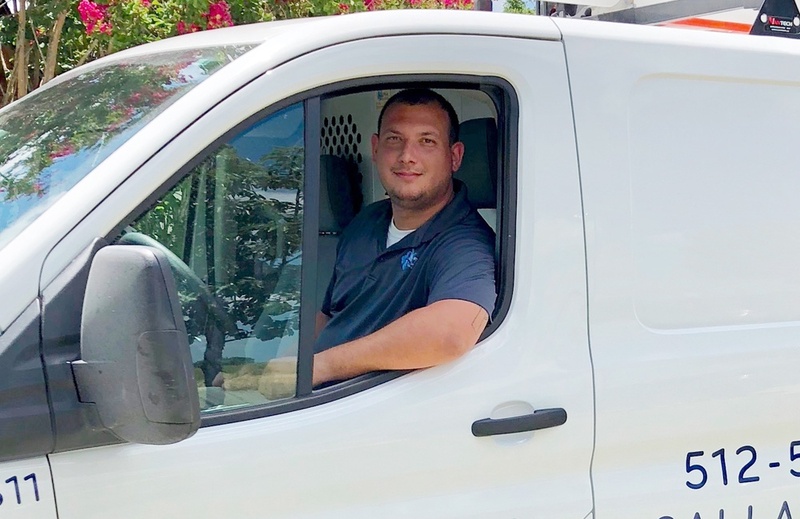 From water heater installation to gas line repair and everything in between, Aloha Home and Commercial Services in Lockhart, TX does it all. Residential and commercial clients alike continuously come to us for our stellar, cost-effective plumbing services. Take a look at some of our previous work, add more reasons to choose us, and book an appointment with us ASAP! At Aloha Home and Commercial Services, we take pride in the comprehensive plumbing services we offer. We are your one-stop plumbing company, and we are here to make sure your plumbing needs are attended to. Should you have questions about the water heater installation, backflow testing, or gas line repair services we offer, drop us a line. Our office is open from Mondays through Fridays to serve you. We also offer after-hours assistance for your added convenience.